BMW sales in the United States might indeed be down by 5.8% so far this year. However, in other parts of the world the story is much different. In fact, BMW just celebrated its best August ever in terms of global sales. In August, BMW managed to sell 169,913 vehicles across the globe. This number is 2.7% higher than the vehicle units sold globally during August of 2016. While BMW sales in the U.S. were down by 8.2% last month, they were on rise nearly everywhere else. The only exception was in the United Kingdom, where BMW sales were down by 11.4%. BMW’s largest sales growth last month was in Latin America, where it sold 4,558 vehicles. This is a 12.8% improvement compared to last August. BMW also did very well in China. Sales in China were up 12.2% in August, with a total of 47,385 vehicles sold. China has continued to be a lucrative market for BMW throughout 2017. Sales so far this year are up 16.4%, with 383,976 vehicles sold. During the first eight months of 2017, BMW sold 1,571,467 vehicles. Overall, year-to-date sales are up 4.2%. 1,338,475 of those vehicles belong to the BMW brand proper, with sales up by 4.4%. BMW’s brand sales for August were up 3.1%. A good deal of the BMW vehicles sold belonged to the X family of models. BMW X sales were up 13.9% with 457,442 vehicles sold so far in 2017. 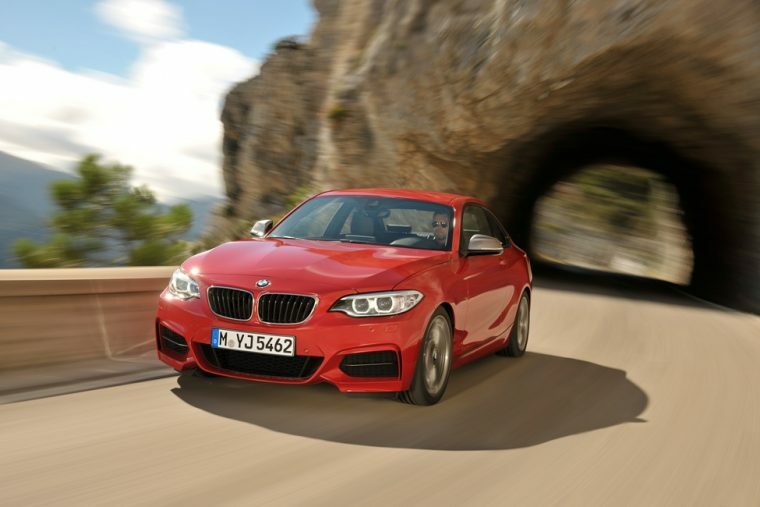 The BMW 1 Series, a vehicle not currently featured in the brand’s U.S. model lineup, was another big hit for the brand. 1 Series sales totaled 121,415 units, an increase of 10.1%. Even MINI sales were up in August, by a total of 0.7%. MINI is doing even better year-to-date, with a 3.1% sales increase. 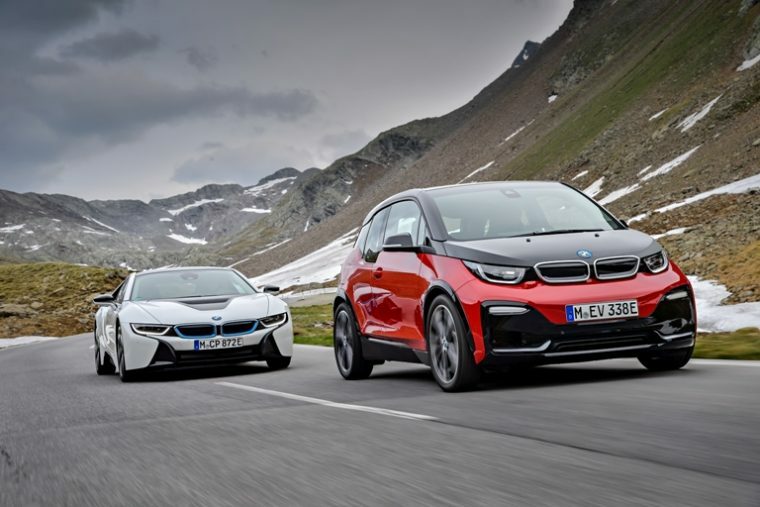 Perhaps the largest sales growth for any BMW model lineup belonged to the auotomaker’s fleet of electric vehicles. 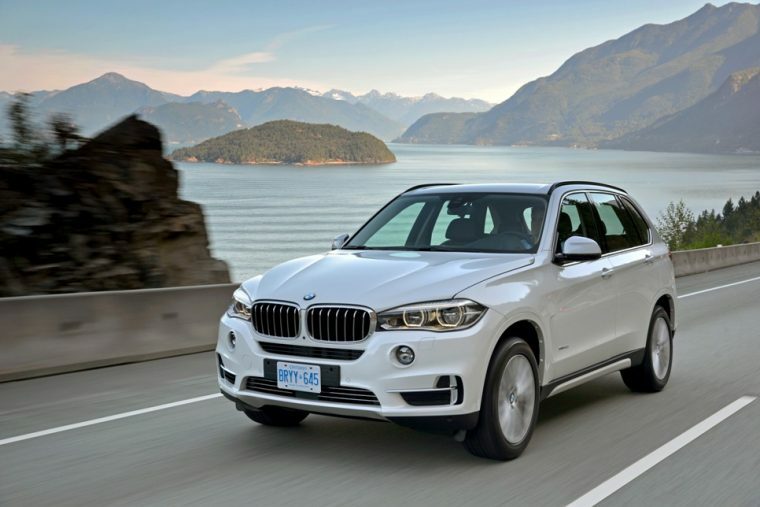 BMW has sold 57,895 such vehicles so far this year, accounting for a 67% sales increase. While BMW might be struggling a bit stateside, its sales performance elsewhere is more than enough to make up for the slack.